Before the advent of antiretroviral drugs, the prognosis for patients with AIDS was extremely poor. However, new antiretroviral treatments have revolutionised care for patients with HIV/AIDS, making lifelong viral suppression possible and improving life expectancy to near normal in patients treated correctly. As the average lifespan of patients infected with HIV increases, morbidity and mortality from other causes, particularly cardiovascular and liver disease, become more relevant. Notably, in recent years a widely used class of antiviral drugs termed non-nucleotide reverse transcription inhibitors (or NNRTIs) have been associated with an increased risk of cardiovascular problems and fatty liver disease. In the Journal of Hepatology, a US-based research group led by Dr Zhou hypothesised that drugs from this class of antiretrovirals may cause fat accumulation in the liver by activating the pregnane X receptor (PXR), a nuclear receptor which plays a key role in metabolism. The study authors used naïve mice and mice where the gene encoding PXR was deleted specifically in the liver, to test the effect of several widely used NNRTIs, including the most widely prescribed NNRTI efavirenz, on PXR function and fat homeostasis. They found that several NNRTIs, including efavirenz, activated PXR. This led to fatty acid uptake and cholesterol synthesis in the livers of mice, an effect not seen when PXR was deleted. They confirmed their results using a transgenic mouse model, where the mouse Pxr gene was replaced by the human PXR gene, highlighting the translational relevance of their findings. These results provide important insights into the mechanisms by which antiretrovirals can increase the risk of cardiovascular and liver disease. 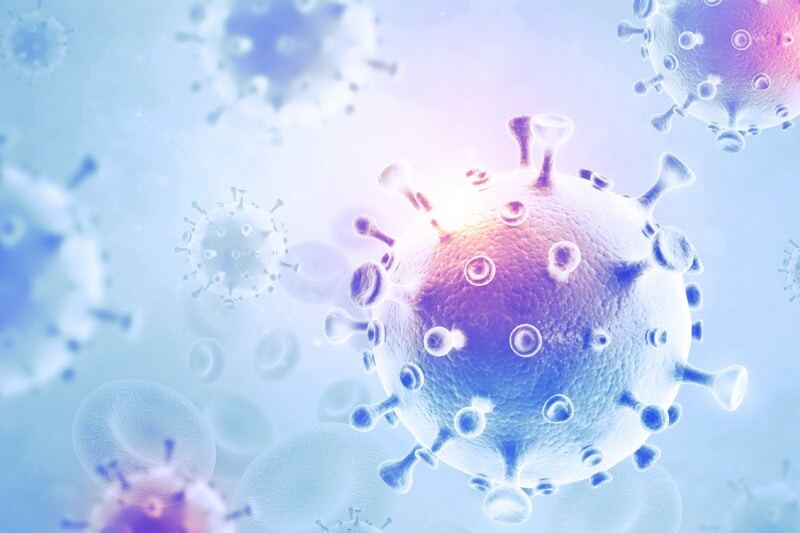 It is hoped that these study results will be translated into useful applications and possible treatments that can mitigate the side effects of certain HIV drugs. In the meantime, the authors recommend that the “activation of PXR should be taken into consideration for patients undergoing long-term treatment with antiretrovirals”.